There are certain things you would expect to find among the verdant Dorset countryside: cows; spectacular coastlines; pensioners out walking their Labradors. A classic Porsche 911 specialist probably isn’t one of them though. And yet, hidden away from the urban hustle and bustle, sits Canford Classics. 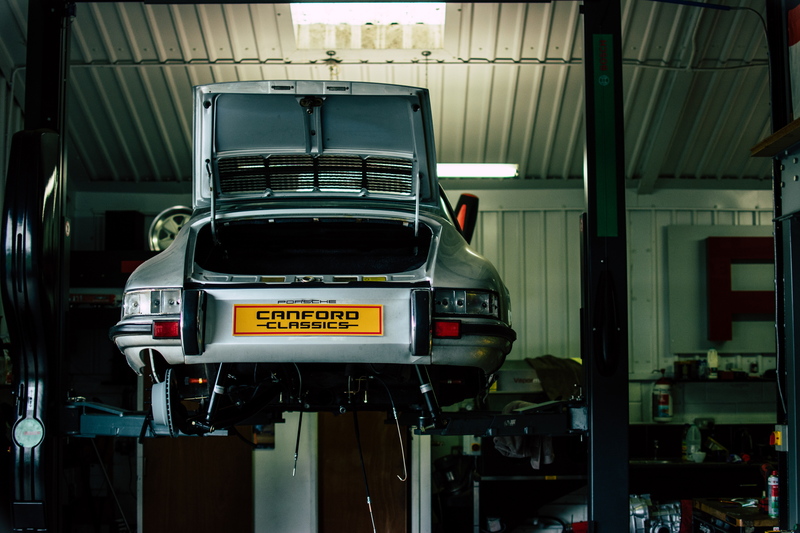 Founded by Alan Drayson, Canford has earned a reputation as one of the country’s foremost restorers of Stuttgart’s most famous flat six export. 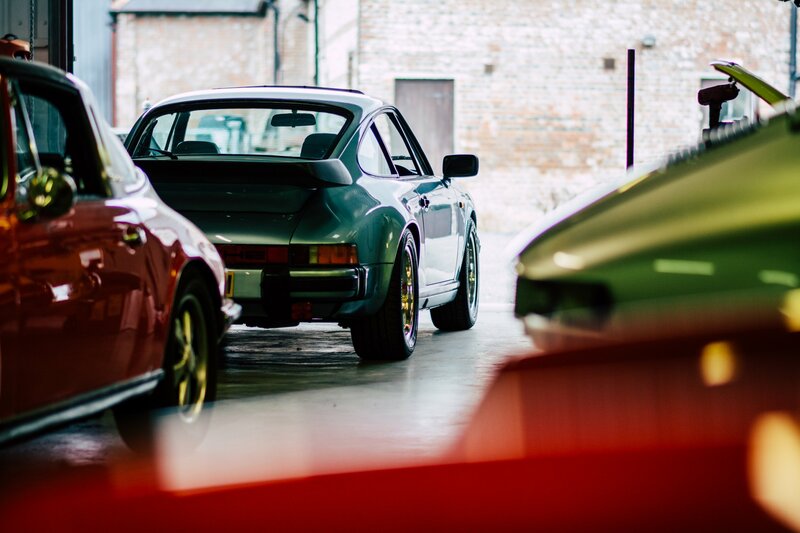 “A good business to be in given the boom in classic Porsche 911 prices,” you may be thinking. Well, yes but… No. Cashing in on the classic car boom has never been Canford’s raison d’être. 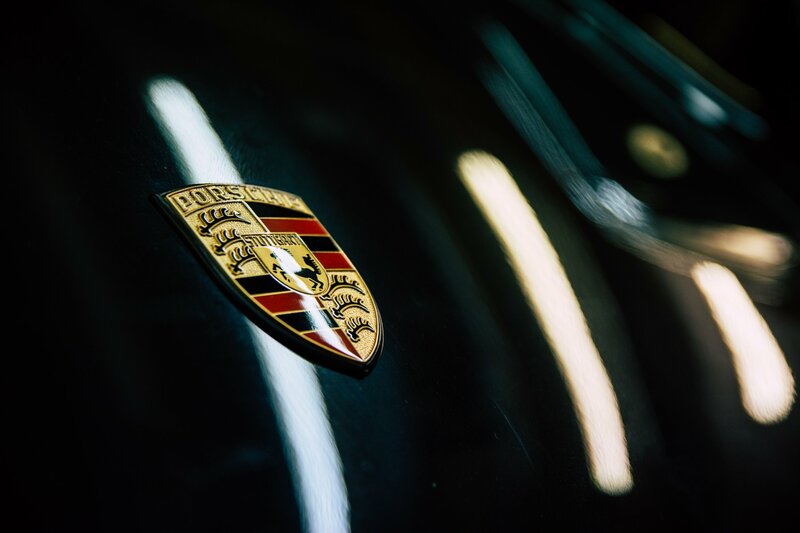 Instead, the business is the product of a life-long love affair with Porsche’s iconic sports car. 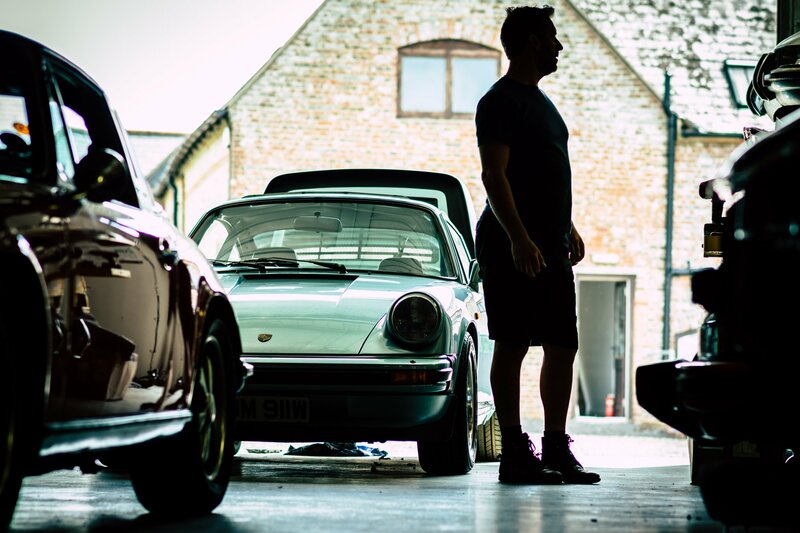 Drayson bought his first Porsche – a flat four-engined 912 – when he was just 17, going on to fit a more sonorous (and powerful) flat six after a few months of ownership. 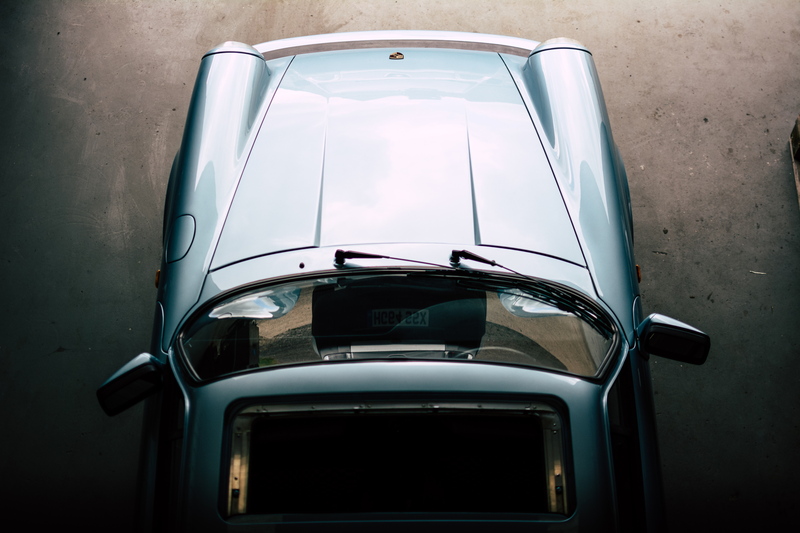 And so began an infatuation with fixing up Zuffenhausen’s early air-cooled cars. At the time, the cars were cheap [Ed – what we’d give for a time machine!] 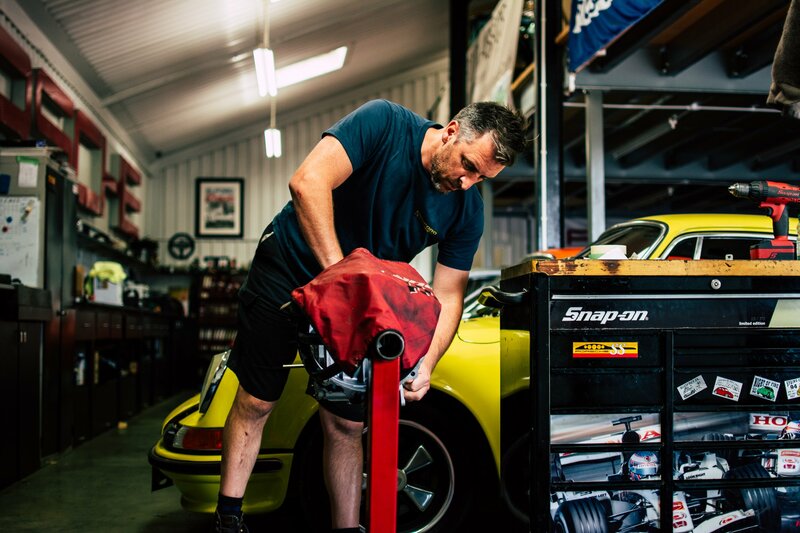 and so, throughout his PhD studies, Alan estimates he imported upwards of 30 classic 911s, using them to hone his restoration skills during evenings and weekends. 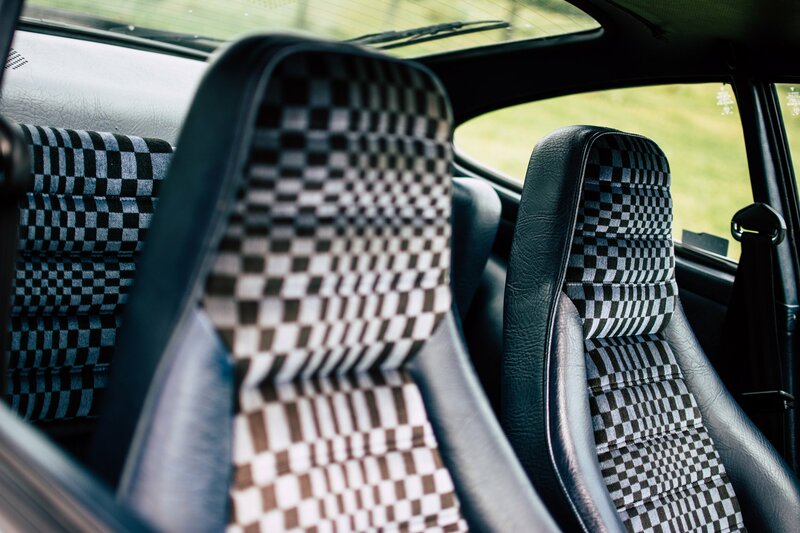 If though, like us, you’re happiest when staring at pristine classic metal (especially of the rear-engined, air-cooled variety), you’ll be thankful that, sometime around 2007, Dominique Drayson convinced her husband to turn his after-hours passion into a genuine, full-time business. After outgrowing its original base – “a small garage on a farm near Bournemouth” – they relocated to their current home on a rather idyllic farmyard 15 miles northeast of Dorchester in 2013. However, despite the setting, Canford Classics’ work is anything but agricultural. 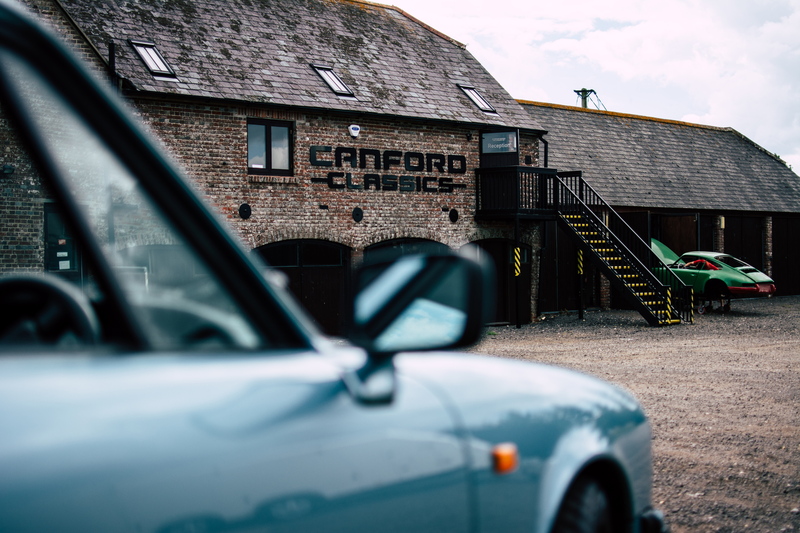 In an industry that has attracted its fair share of chancers (we can thank the classic car boom for that), Canford stands in an elite group renowned for their exquisite restoration and renovation work, breathing new life into all manner of classic Porsche 911s. 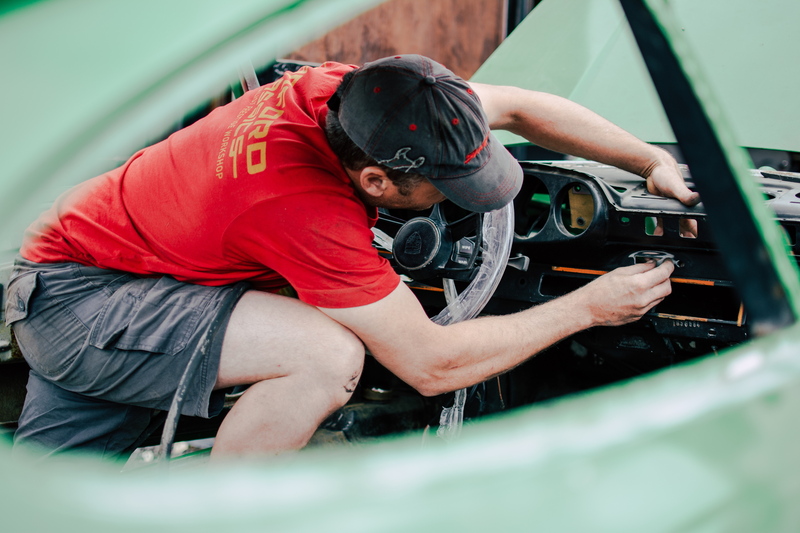 From a world of rust and tarnished plating, Alan’s now-six-strong team often work miracles to revive these 1960s and 70s legends. The end results are nothing short of automotive jewellery. It’s the reason why, on any given day this sleepy little corner of Dorset can be home to some of the rarest 911s ever made. 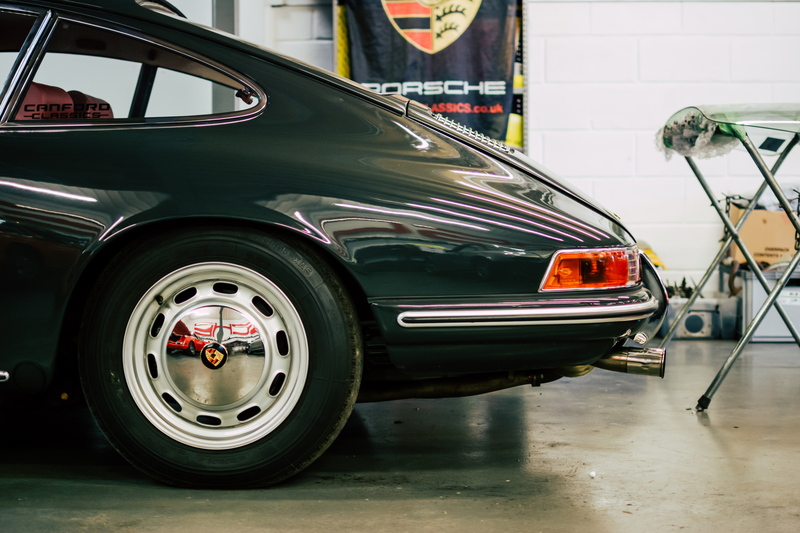 Over the years, numerous 1973 Carrera 2.7 RSs have passed through Canford’s immaculate workshop (and left all the better for it). 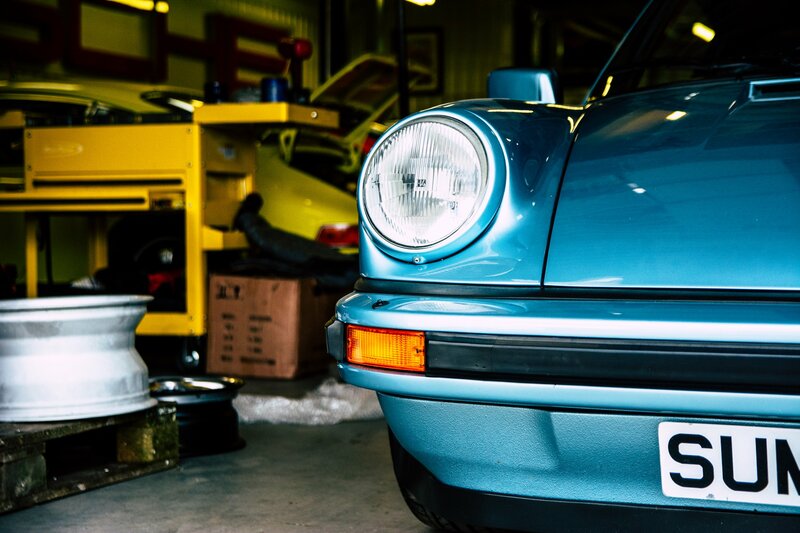 That journey may take a while (if we had a classic 911 in for restoration, we’d be itching for the day we finally saw the finished article) but, having had first-hand experience of the end result, the wait is undoubtedly worth it. 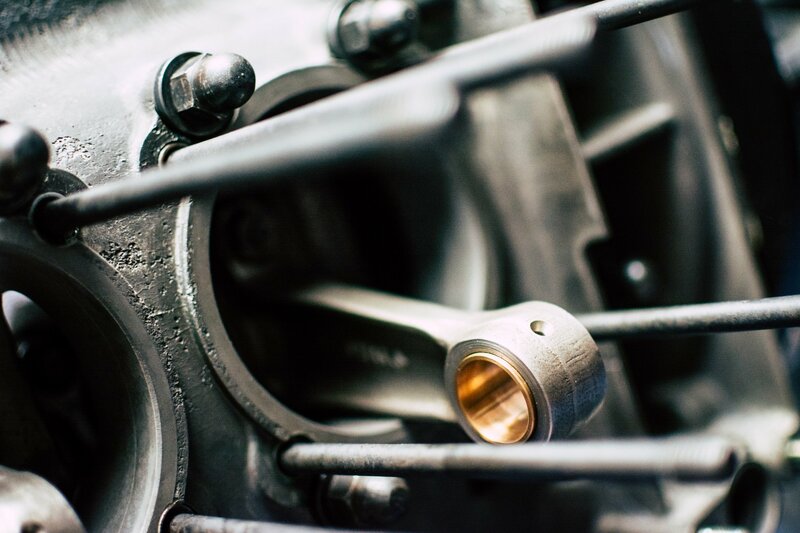 Everywhere you look around the workshop, there’s another delectable detail to feast your eyes on: perfectly refinished Fuchs wheels; meticulously rebuilt flat six engines; brightwork with just the right amount of patina. 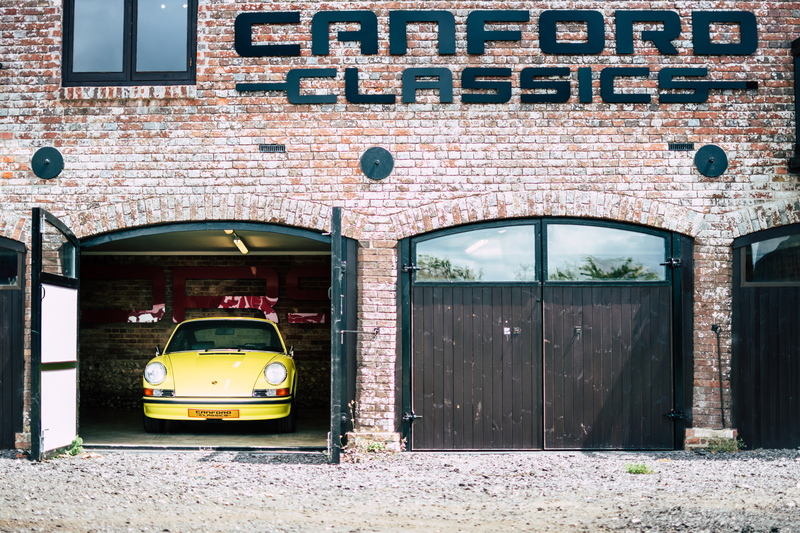 For any classic Porsche geek, Canford represents one giant sweetshop. Just try and keep your chin from hitting the floor. 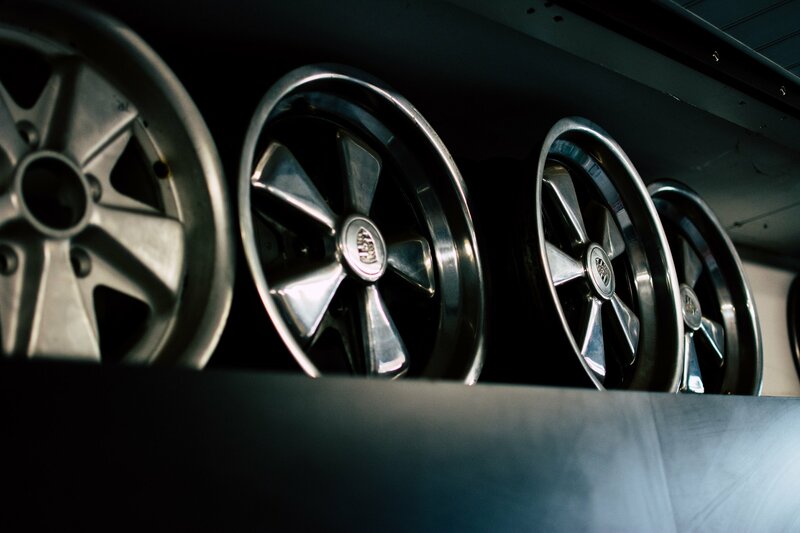 Zuffenhausen would be impressed too, not just of the quality but of the accuracy, something that plays an increasingly important role in maintaining these car’s value. 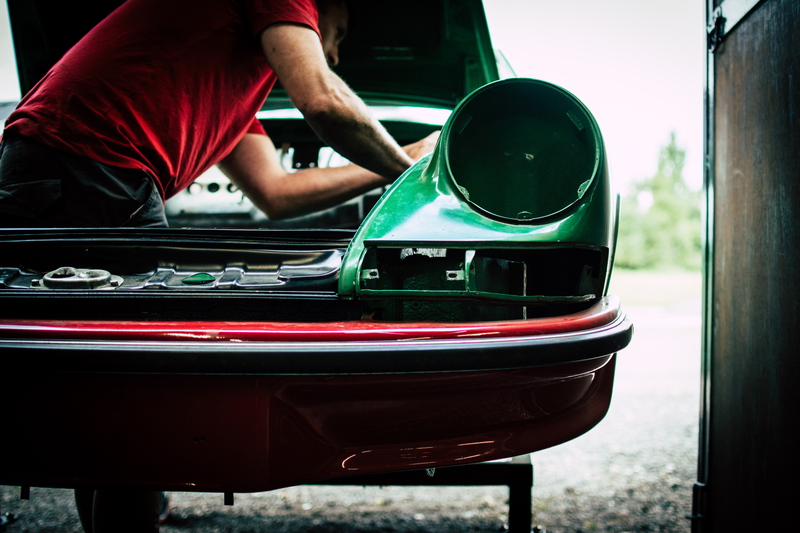 If an original component can be saved, then Canford will try their best to save it. It’s like a weird, petrol-fuelled mix of archaeology, surgery and mechanical engineering. While undoubtedly proud of his team’s achievements, Alan isn’t someone to rest on (or boast about) his laurels either. He is, by his own admission, always learning and open to new techniques to help improve their service and, with Dominique on board too, the business is always driving forward. Their reputation may be built on the standard of its restoration work – “I personally love the full restorations, which enable us to use all our skills and techniques” – but Canford Classics is, today, a much more multi-faceted entity. 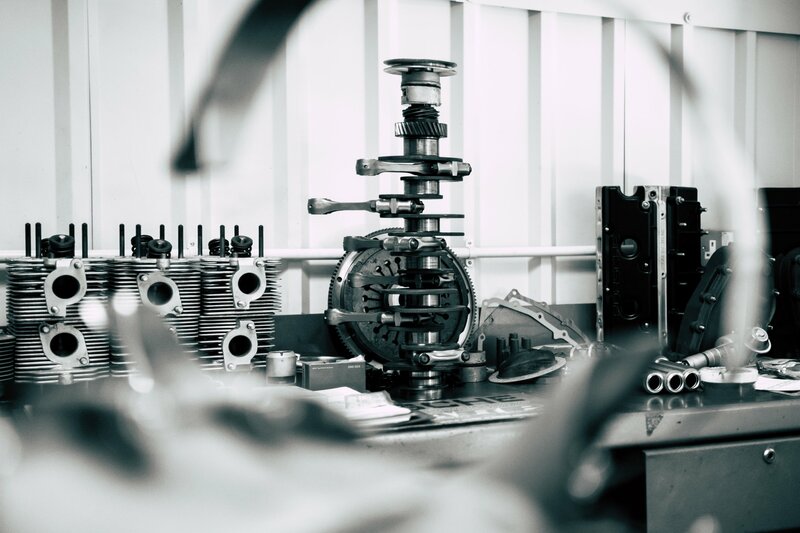 The engine and gearbox rebuilding service will soon include a dyno; a state-of-the-art, in-house paint room will be finished at the end of the year; and, last year, Canford opened a small showroom in the converted barn opposite their workshop, paving the way into the world of sales (we left our chequebook at home on our recent visit). 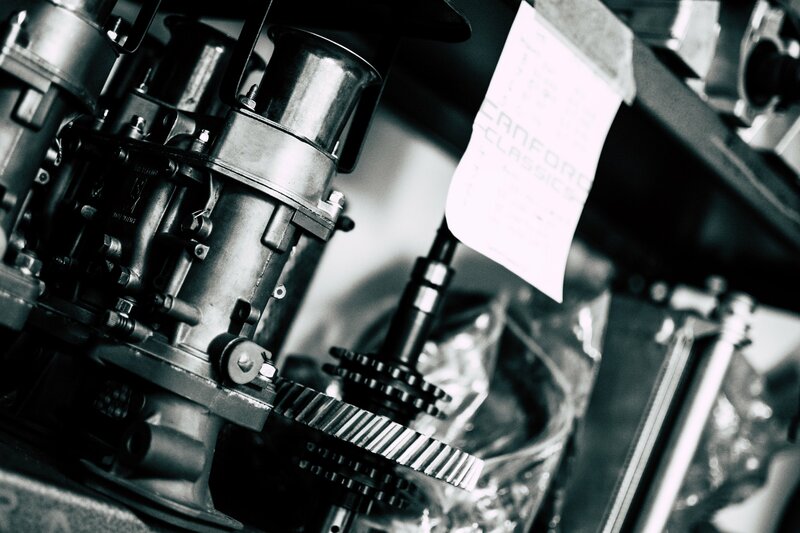 “We’re also launching a premium clothing and accessories brand, Canford Classics Motoratus,” Dominique adds. Next stop world dominations? Not quite. 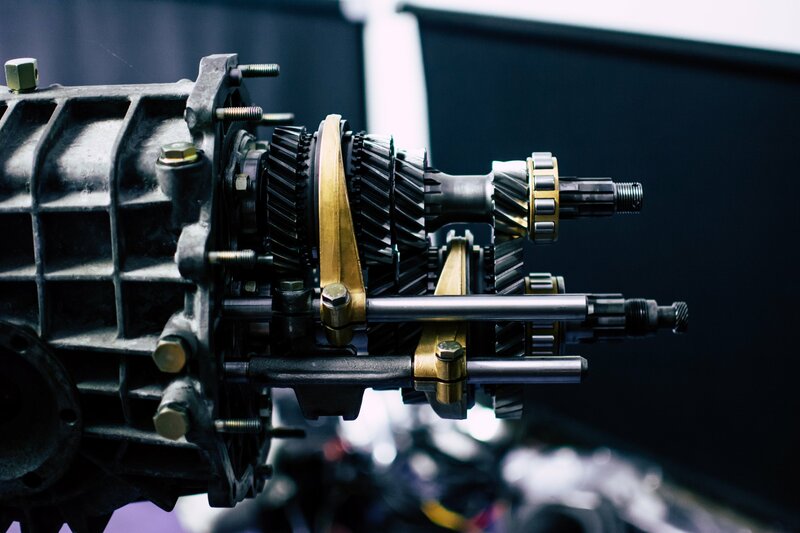 The modern world of classic car collecting can be quite clandestine and, in places, that seems to filter through to the character of the specialists that source and service these blue-chip collectibles. 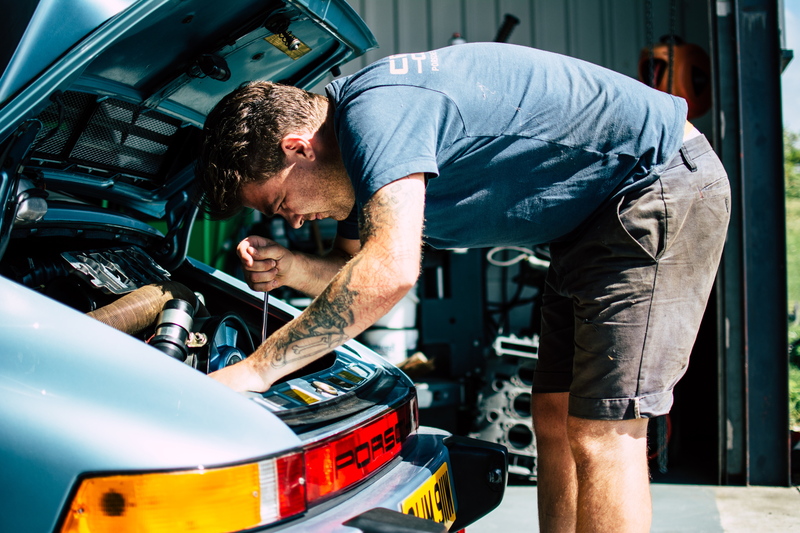 Despite the impressive expansion over the last 24 months though, the Draysons ensure that Canford remains a classic 911 specialist run by enthusiasts for enthusiasts. 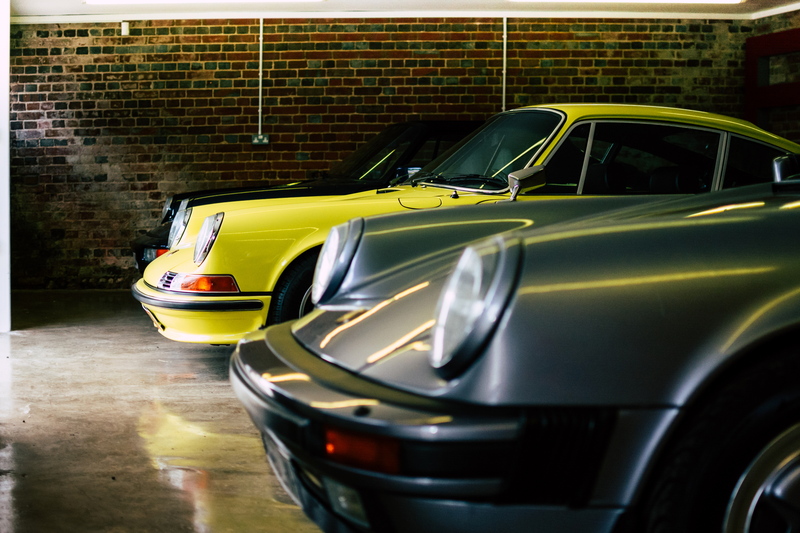 It doesn’t take long to realise this is a business that is genuinely warm and welcoming to anyone who happens to walk through the doors (whether they own a super rare 911 or just want to satisfy their curiosity). 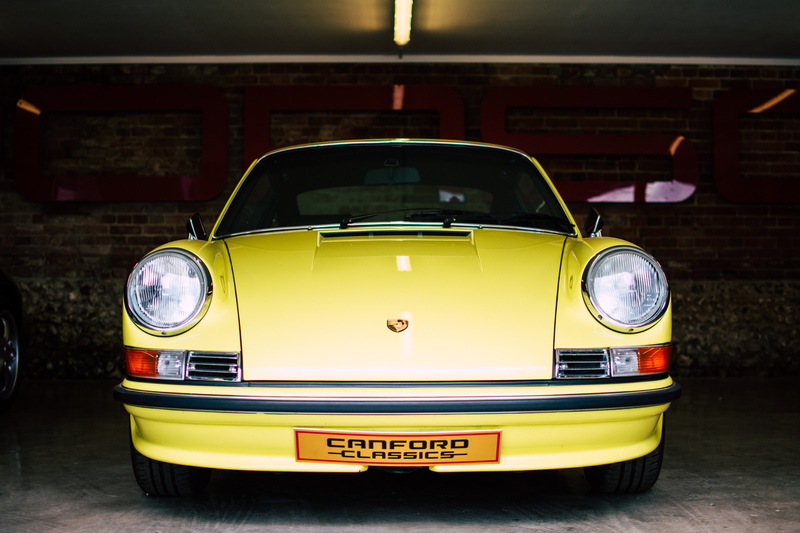 If you want to talk classic Porsche, the guys at Canford are always happy to oblige. It would be completely understandable if Canford Classics were secretive over how they achieve such stunning results. Heck, if you found a winning formula, would you share it about? However, if more evidence were needed about Alan’s ‘enthusiast’ credentials it’s this. 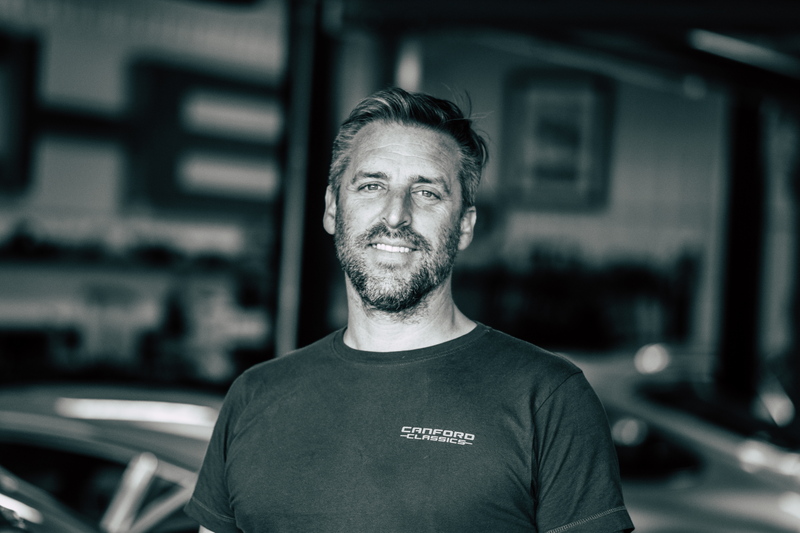 Among the plans to expand the business into other areas of the classic Porsche world, Canford also has “a long-term vision to provide a learning community for our customers, to include online restorations advice and practical workshops”. That’s an incredibly progressive outlook (and fairly unheard of, especially in the premium classics market). Get talking to Alan though – or any of the other Canford team members – and it makes perfect sense. 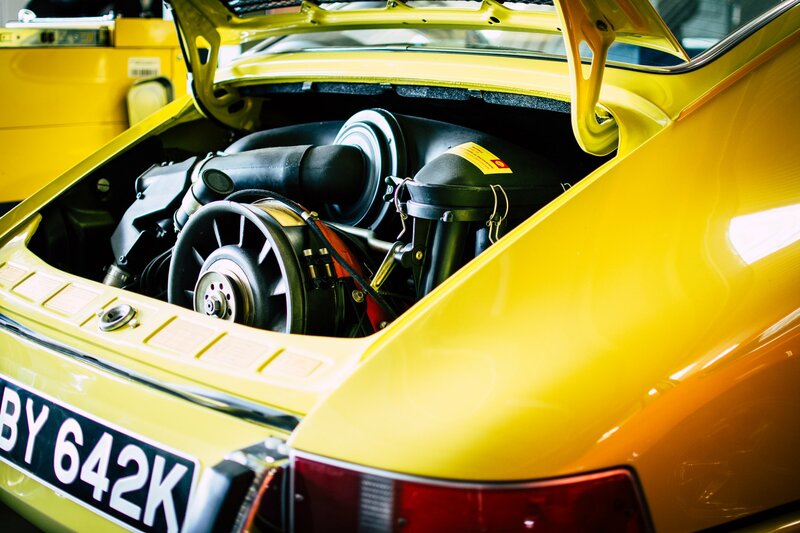 Yes, Canford Classics is a business, but they are all besotted by classic Porsche 911s; it’s not hard to see why. They understand that it’s about more than cold, hard cash. It’s about a community of like-minded individuals who all want to enjoy the rasp of a flat six engine and Ferry Porsche’s svelte curves. 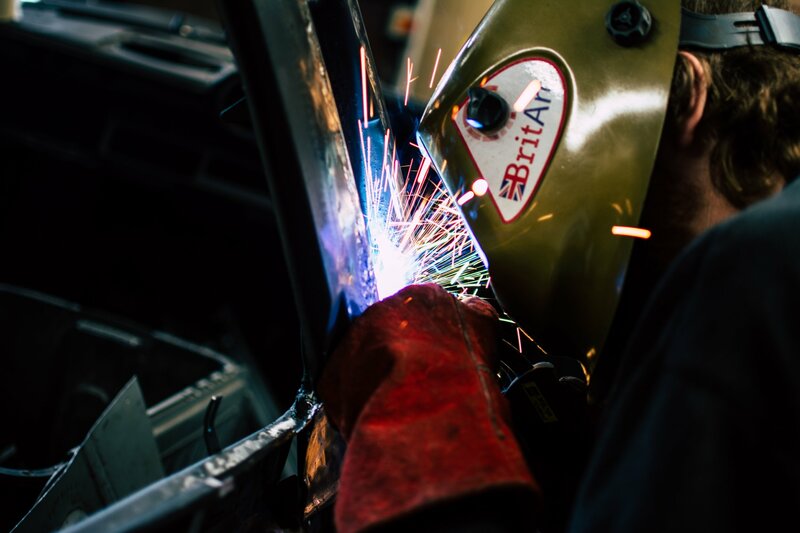 With massively inflated prices having made the classic car market ever more exclusive to access since Canford’s formation in 2007, making a more inclusive, sustainable environment – through teaching and tuition – has got to be a good thing, no? And that is, perhaps, even cooler than the million-pound metal hiding around every corner of this bucolic automotive bolt hole. 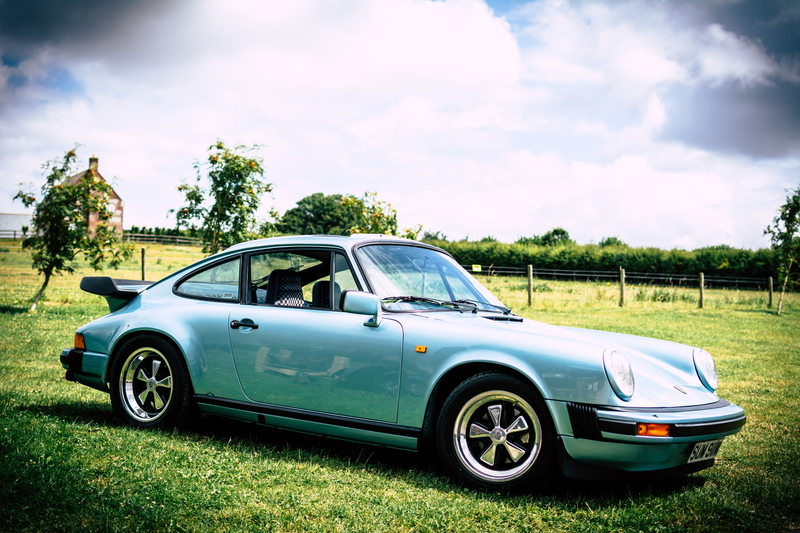 Fancy getting yourself along to the Canford Classics ‘Porsche Pull In’ on 26 August? You can find all the details on their website right here. 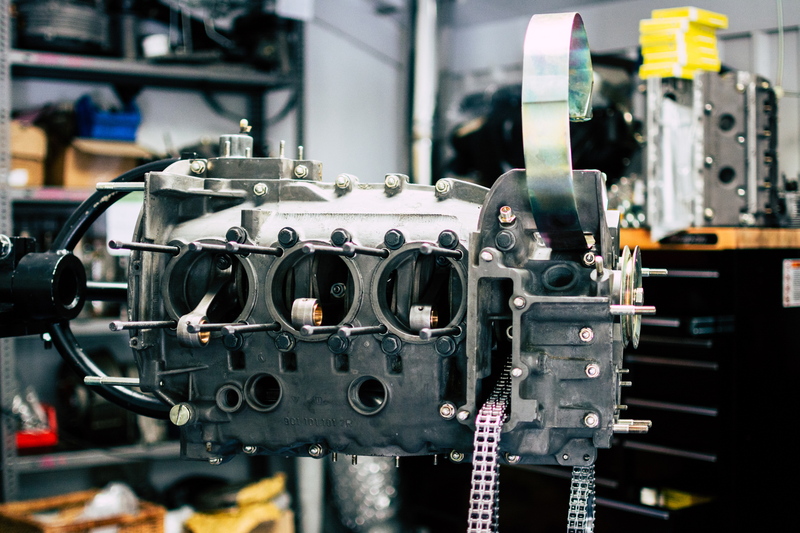 Can cool custom machines be mass-produced? Mutt thinks so.